Alkaline and Vybz Kartel are the two top rivals in dancehall currently and lately they are both fighting over the “1 Don” moniker. Over the past few years, Alkaline has called himself other monikers like Young Lawd and Torch, while Vybz Kartel called himself The Teacher and Worl’Boss. Now both deejays are referring to themselves as the 1 Don of dancehall. The term one done means that you are the top artist in the genre currently and fans of both sides will say that their artist is the leading act. Vybz Kartel released a new single “Don’t Come Back” last week where he deejays about being the only one done in dancehall. “One don one don that’s me / Kartel, Worl’ Boss or Teach / Run street whether black or bleach / Or if me say be my first G / Me stop tell girls ’bout faithful / ‘Cause they will do what they want / But since we broke up, I’m so strong,” Kartel deejay. The last two lines are believed to be a shot at his baby mama. 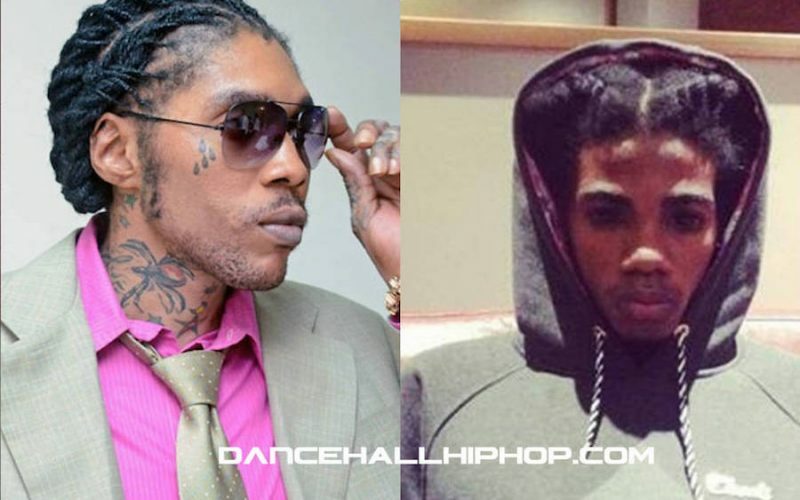 Since the start of the year, both Alkaline and Vybz Kartel have released diss tracks against each other but not on the level of the Gully/Gaza feud of the mid-2000s. 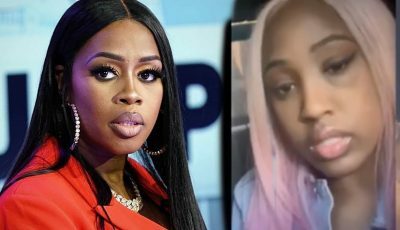 Kartel’s camp has also been very vocal about Alkaline imitating some of the deejay’s style and using shock-value to gain more notoriety like skin bleaching, controversial lyrics, and the infamous eyeball tattoo which turns out to be fake. Since breaking onto the scene in 2013, Alkaline has made a name for himself in dancehall with a vast catalog of hit songs. Although his musical catalog is nowhere near as large of Vybz Kartel’s, Alkaline name often arrives in conversation with other top dancehall acts like Vybz Kartel, Mavado, and Popcaan.